Positive Behavior Interventions Systems (PBIS) is fluid throughout the Eleva-Strum School District. All of our students are taught the expectations to be followed in the classroom and are supported to help them be successful in achieving those expectations. In the photo above look and see what we expect from our students when they are in the classrooms. 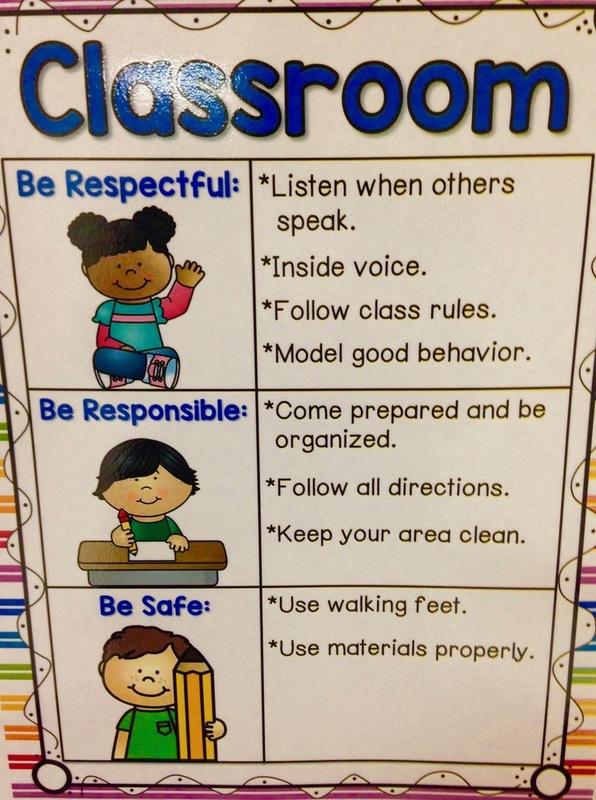 Along with those expectations notice that the common thread in each area of our schools is, "Be Respectful, Be Responsible, and Be Safe." Cardinal Pride!